We want all our guests at Porsche Fremont to experience exceptional service. 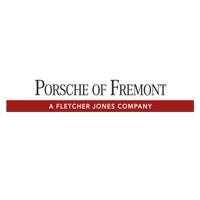 That is why the Porsche Fremont sales team consists of dynamic individuals with great interpersonal communication skills. Consider applying for a position in our sales department where you will have the ability to thrive in a competitive sales environment and receive great benefits and incentives.